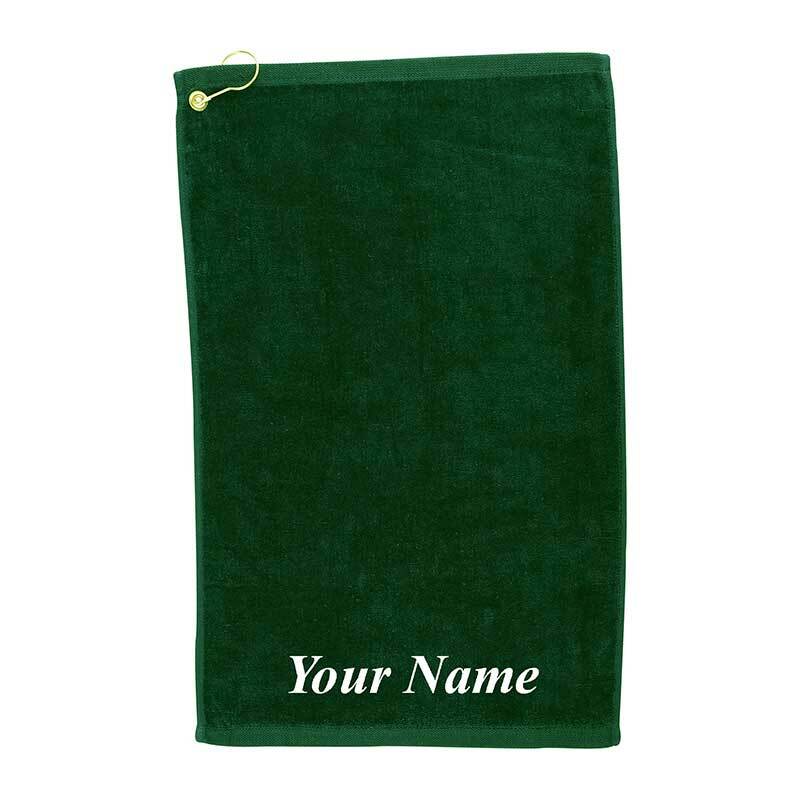 First name or name of your choice. Max 12 characters. 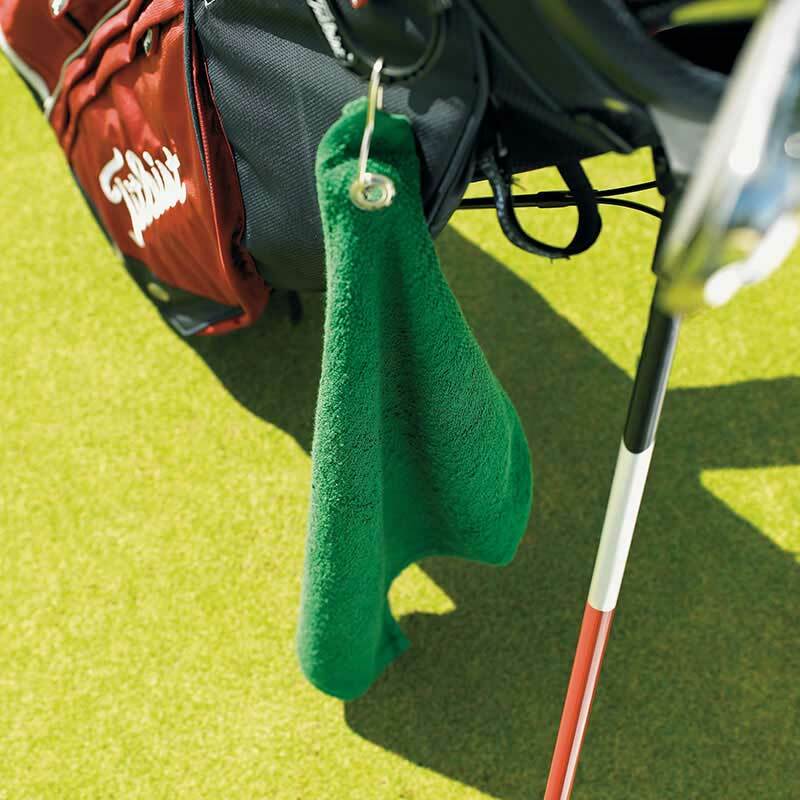 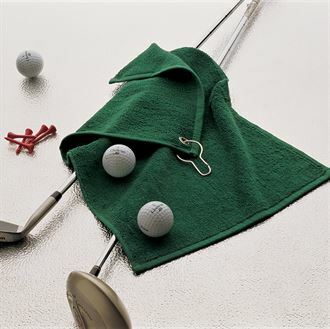 Available in both Forest Green, Navy, Pink or Red these high quality golf towels are personalised with your recipient's name embroidered on one side. 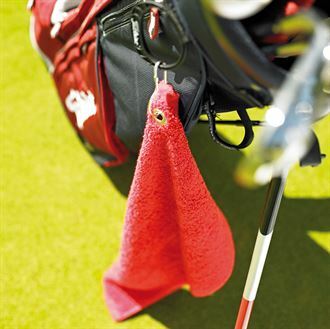 A great gift for any golf or pitch and putt player, to be used for many years to come.